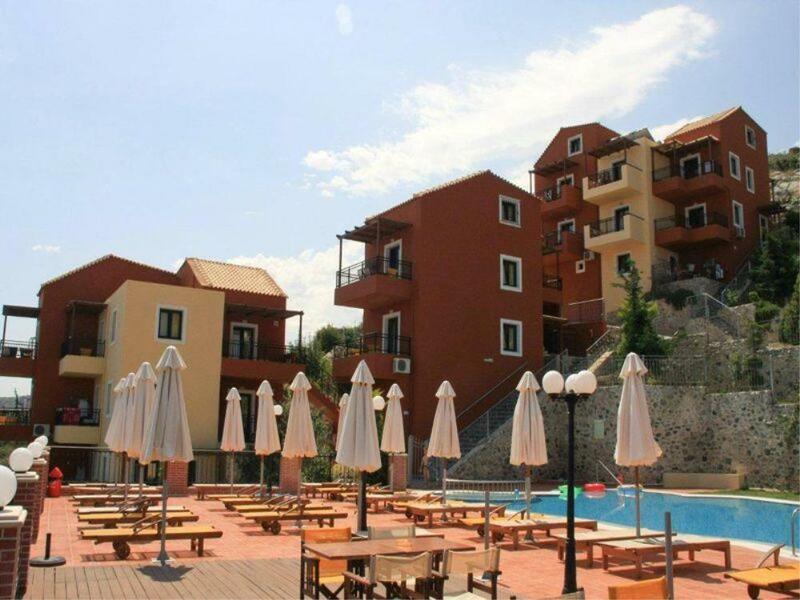 'Ippoliti Village' is located in the settlement of Piskopiano, 500m from the nearest beach. The famous resort of Hersonissos is just 500m away and there, the visitor will find clubs, taverns, tourist shops, mini markets and more. 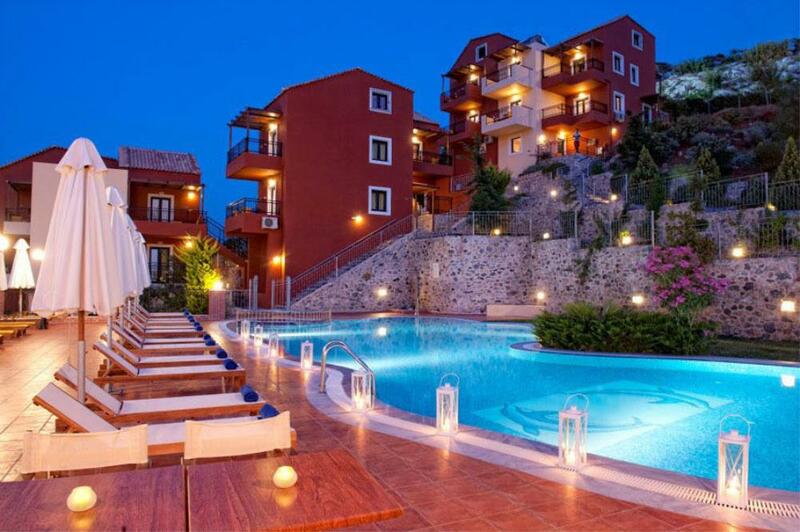 Simple yet tastefully decorated, all studios and apartments at Ippoliti Village have a balcony with the beautiful view of the Cretan Sea, mountain or pool views. 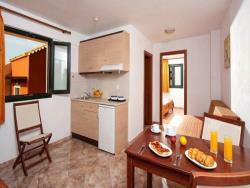 Each studio apartment also includes a seating area with satellite TV , a kitchenette with mini fridge and cooking rings. 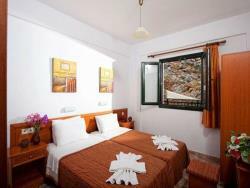 The hotel also features a snack bar that serves refreshing beverages, drinks and light meals. 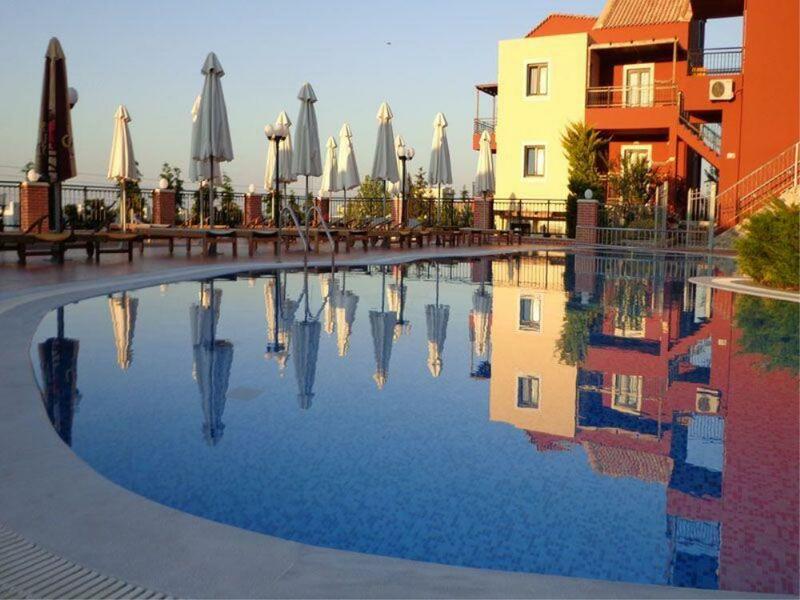 Guests can also find a restaurant and a café bar just 500m away. 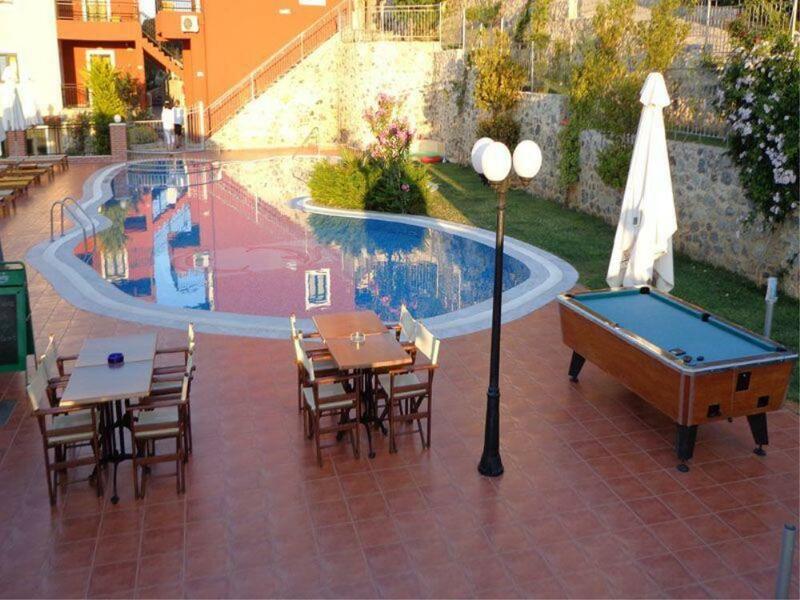 Guests may relax at the sun loungers by the pool or enjoy a game of billiards, while a children’s playground ensures the younger guests’ entertainment. 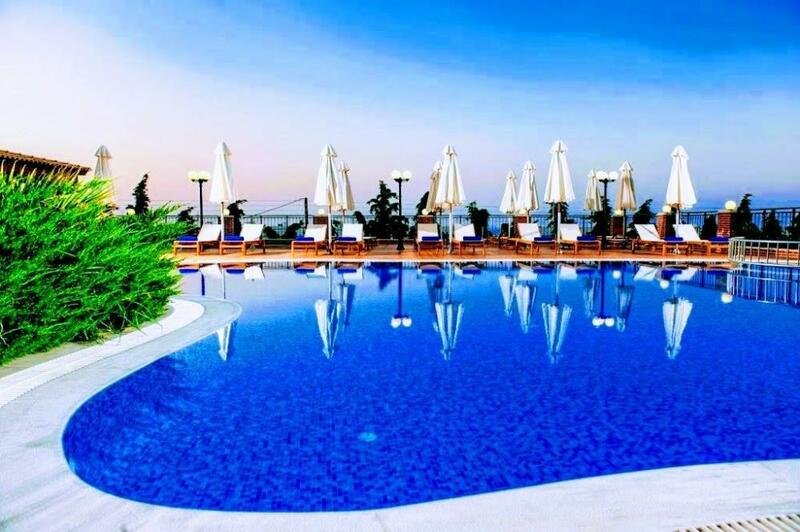 The nearest beach is 500m away, city/port of Heraklio 26km and Nikos Kazantzakis International Airport is at a distance of 24km, and Knossos Place is approximately 33km away. Free private parking is possible at the property. 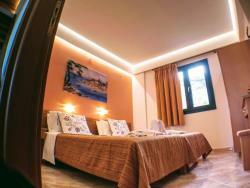 Ippoliti Village has 20 guestrooms appointed with climate control, a private safe, pay television, a balcony and a work desk and provides ideal lodging in Hersonissos. 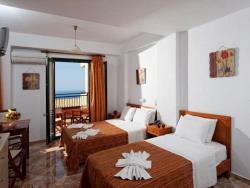 Ippoliti Village features rooms with the garden view. Bathrooms in these soundproof rooms are fitted with a bathtub, a shower and a hairdryer. Featuring an outdoor pool with sun terrace and a snack bar, Ippoliti Village is set on a mountain slope, in Koutouloufari Village. 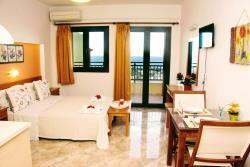 It offers self-catered accommodation with free Wi-Fi. Facilities include a mini market and a children’s playground.